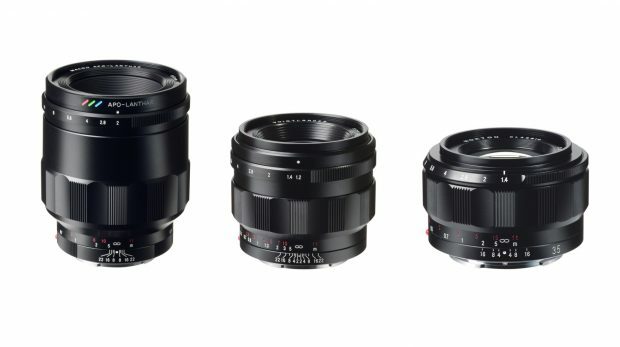 Voigtlander from Cosina Japan has announced three new E-mount lenses for Sony E-mount mirrorless cameras. These are Voigtlander Macro APO-LANTHAR 65mm f/2 Aspherical lens, Voigtlander NOKTON 40mm f/1.2 Aspherical lens, Voigtlander NOKTON Classic 35mm f/1.4 lens. Currently US price and release date is not available yet, you can check price and pre-order links at B&H Photo Video. It is the brightest lens and it is possible to take macro shots taking advantage of blurred taste. There is an advantage that working distance can be secured compared with standard macro lens of 50 mm. It is a high performance lens. The “aperture click switching mechanism” which can be controlled is carried. It is possible to take advantage of the individuality of the lens. Previous Previous post: New Batis Telephoto Prime Lens to be Announced Soon !